Heavy Duty unit with a 10 HP induction motor. 34.2 CFM @ 90 PSI, Splash lubricated cast iron 2-stage pump. 120-Gal. horizontal tank that meets the ASME standards. 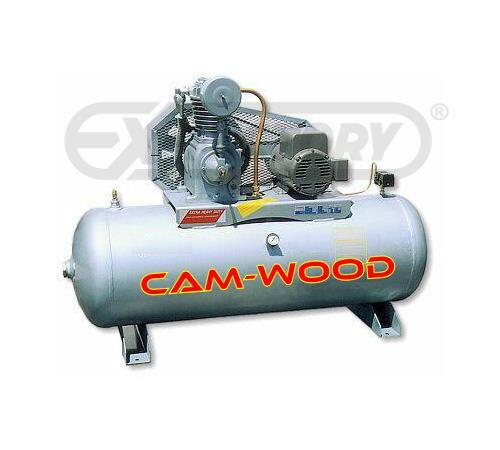 Comments: Great Air Compressor that can deliver 34 CFM @ 90 PSI!